Lying at the cross-roads of the Mediterranean the University of Malta (UM) has been, over its 400-year history, the hub for international academic exchange on the island. The University seeks to carry out academic research and provide a vibrant higher education setting in the arts, sciences and the humanities as required for Malta’s economic, social and cultural development. To develop RRI Policy, during the past eight months the UM team held a series of meetings with stakeholders of various dimensions and sought to align their efforts with the goals of NUCLEUS. They also initiated a NUCLEUS Core Committee comprising pro-rectors and other people in senior leadership, as well as a collaboration with the University of Edinburgh to build on the mentoring relationship established as part of the project. They are currently developing a roadmap to align university policies with RRI. In order to build institutional bridges between the research community, the UM team and the mentor from the University of Edinburgh met with stakeholders from all external cells to discuss possible areas of collaboration. The setup of a NUCLEUS Think Tank with external cells will form the basis of continuing efforts to catalyze these bridges and overcome the barriers between the cells. 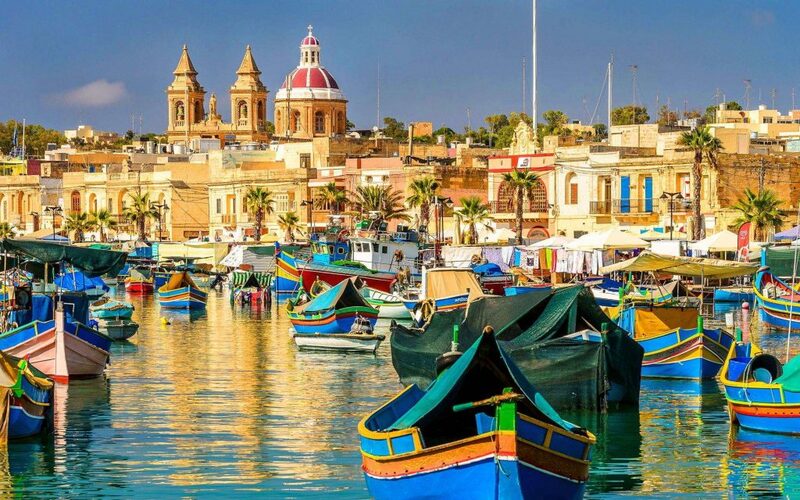 Since the 2018 NUCLEUS Annual Conference will be held in Malta this year, UM has been actively involved in planning. During the conference, there will be an open event open to the public to discuss the project and launch further dialogues regarding this field. UM has also had a series of discussions with researchers about their best-practice research projects in order to identify forms of collaborations and ways to institutionalize them. To further develop new forms of transdisciplinary research, UM is aiming to support best-practice collaborations and opening them up to other researchers. Finally, they submitted a proposal for an RRI focused workshop for doctoral students. These training seminars will be held at the Doctoral School, and there is a possibility of extending them to more researchers and faculties. If you want to know more about the the Embedded Nucleus at University of Malta, write to Dr. Edward Duca.